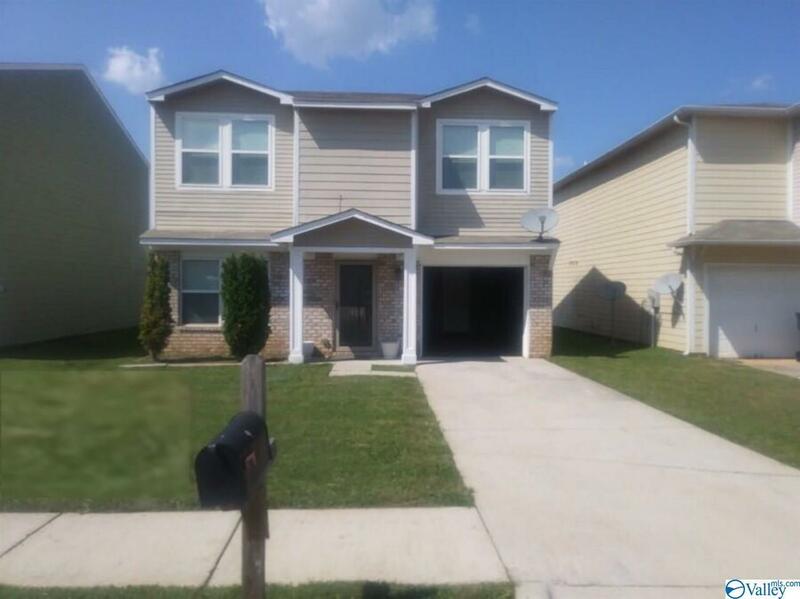 Adorable, well maintained 3 bedroom, 3 bathroom home. Open floor plan with large living area and kitchen. One car garage. Large covered back patio great for entertaining. **Great investment opportunity. Call agent for additional details. This home is currently occupied and requires 24 notice to show.